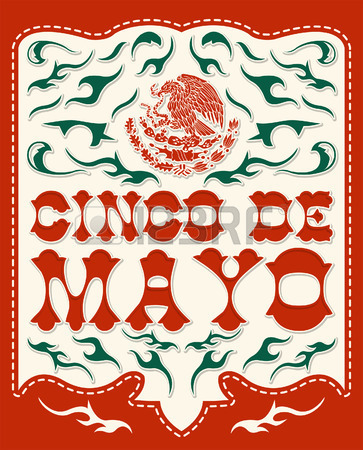 Historical fact: The Mexican victory over France on May 5th was a turning point in the American Civil War. Duh fact: Cinco de Mayo is the biggest day for Margarita sales. Here are five places to toast the first, ensure the second and test the truth of the third. Happy El Día de la Batalla de Puebla! GRAND CENTRAL MARKET — The venerable street-to-street mercado is celebrating Mexico’s military victory with some tasty lunchtime offerings including FREE ceviche samples from Lupita’s Seafood, FREE taquito samples from Roast to Go, and FREE taco samples from Villas Morelianas. Other Cinco treats include: Queso Dip Special from DTLA Cheese, brisket tacos from Horse Thief, and Mole Brownies from Valerie at GCM. Mariachi from local bands will play at lunchtime. Go Go’ers, it’s never too early for mariachi…. PETTY CASH TAQUERIA— Schedule a late lunch/ early afternoon “doctor’s appointment” — hey, that hangover deserves attention — and head to Petty Cash Taqueria for a 2:30-3:30 tasting of Fortaleza tequila with Guillermo Sauza and Petty Cash’s Nick Meyer who will be discussing distillation methods and philosophies. You may have a few tequila philosophies of your own to share. 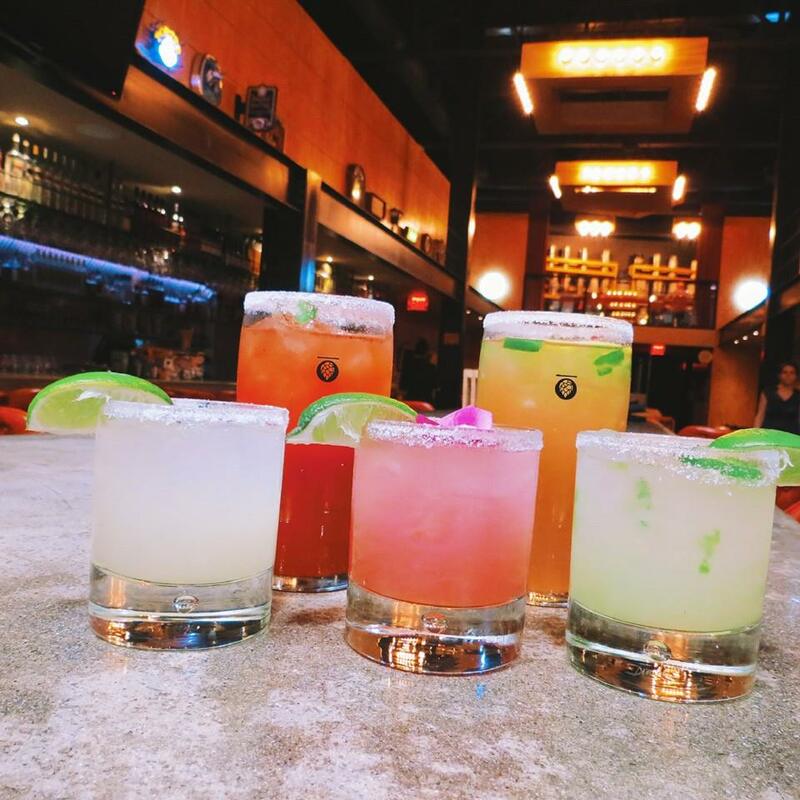 The Taqueria will also be celebrating its first anniversary with $5 Fortaleza shots, DJ Jeremy Sole (KCRW), pig ear nachos –buck up…the Mexican army faced the French forces without fear — and piñatas packed with party favors. Fingers crossed for mini-bottles of Fortaleza! 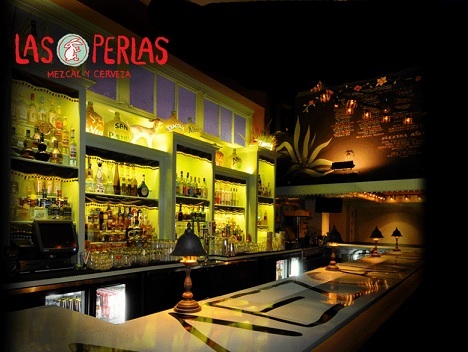 LAS PERLAS – The prettiest tequila/mezcal joint in town starts serving up $5 Margaritas, Palomas, and tequila shots as well as $3 Tecates at 4:00 p.m. There will be Herradura tequila specials all night long and Danny’s Tacos truck will keep it street with tacos on the patio from 6 p.m. until 1 a.m. There’s also a surprise mariachi band popping up between 9:00 and 11:00 p.m.
So…plenty of time to prepare for the mariachis. STK STEAKHOUSE – Senorita Go Go loves a good gimmick, especially if it’s shared with pals. Gather your most Cinco de Mayo-minded amigos (i.e. everyone you know) and head to STK (“Not your Papi’s”) Steakhouse for a “Mexican Ferris Wheel”: a circular shot holder with 10 tequila shots and a holder for lime and salt ($65/per wheel). There are specials on tacos, Coronaritas and buckets of beer but dedicated fiesta fans will want to order the “FieSTK Grande Package” (20 tacos, 1 bucket of beer, and a shot wheel for $100). Yeah, THAT’s the way to celebrate a 152-year-old military victory…. MOHAWK BEND — Want to go organico for Cinco de Mayo? For Cinco de Mayo only, this vegan-friendly Echo Park fave goes organic AND locavore with tequila from L.A. River-adjacent Greenbar Distillery. Try auténtico flavors like tamarindo, jamaica and jalapeno in drinks like the “Técito”: IXÁ Organic Tequila, Jamaica Tea, g​inger, and lime juice. True fact: Ginger settles the stomach. Today’s the perfect day to test that….